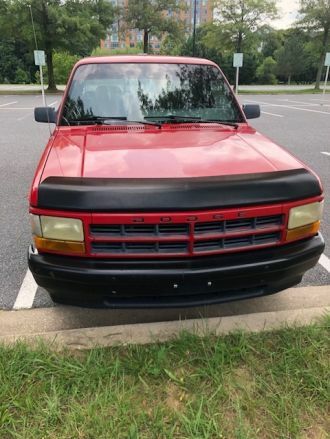 Beautiful truck for sale in the DMV area. In great condition. It is bittersweet selling it but I am relocating to NY and will not need a vehicle. 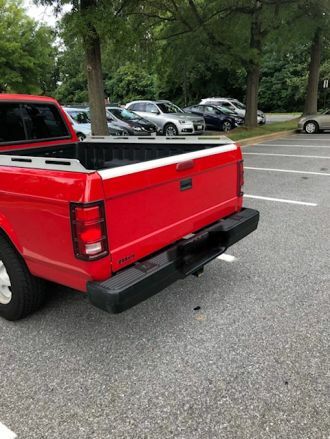 I am the second owner and the truck runs better than most cars its age. I only drive it locally. Title is obtainable and price is negotiable. SERIOUS INQUIRIES ONLY!! FOR SALE. 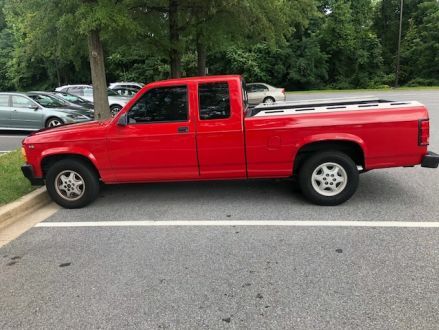 This is a Red 1994 Dodge Dakota Sport with Gray interior, Automatic transmission, Front-Wheel Drive, and a 6-Cyl. engine. 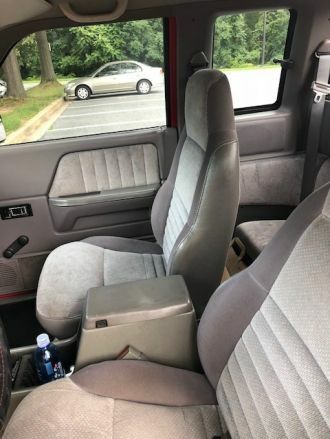 It's in Excellent condition, with 207,000 miles, and located in Washington, DC.